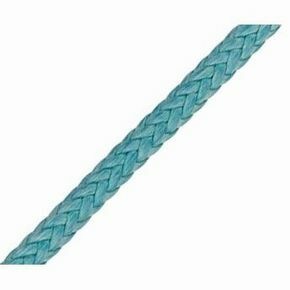 Friction Saver, House Rope Saver 3/4"X30"
The Original Dan House Rope Sleeve - 3/4"x30". For up to 1/2" rope, this friction saver device is constructed from flexible metal conduit covered in heavy black vinyl jacket. 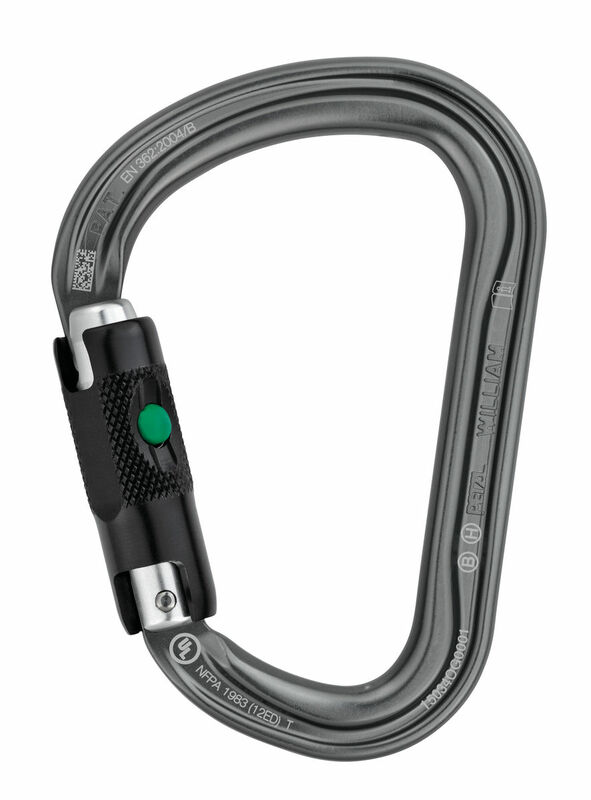 The metal insides are so slick it virtually eliminates friction and rope wear. The jacket grabs the bark so the sleeve stays in place. Each end is protected with a metal ferrule secured with bright yellow vinyl tape to improve visibility. 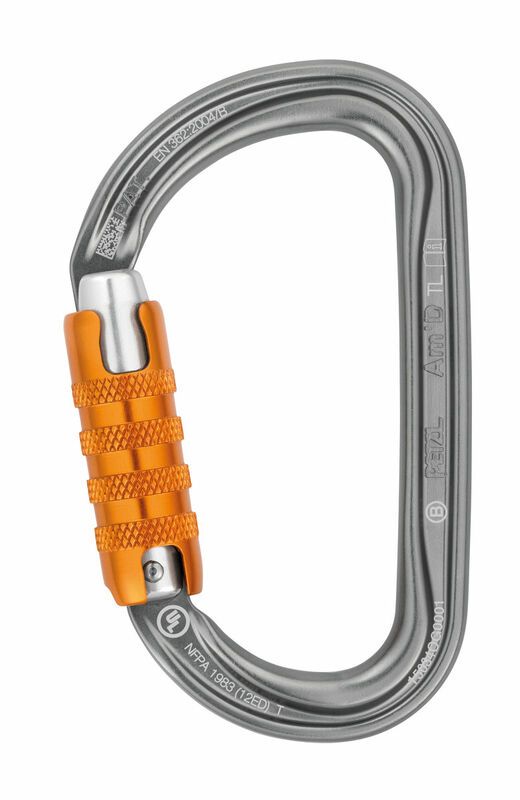 To install the sleeve over the limb you hoist it up while on your climbing with a slippery hitch. Once positioned and centered you pull and pop the slippery hitch out. The minimum safe bending diameter is 4” for the ½” ID sleeve and 6” for the ¾” ID sleeve but be sure your limb is strong enough. You can pull a tight eye splice thru the ¾” sleeve using a length of throwline like a needle. Once on your rope you rarely need to take them off. Use two sleeves with one each end so it doesn’t matter which end you use.